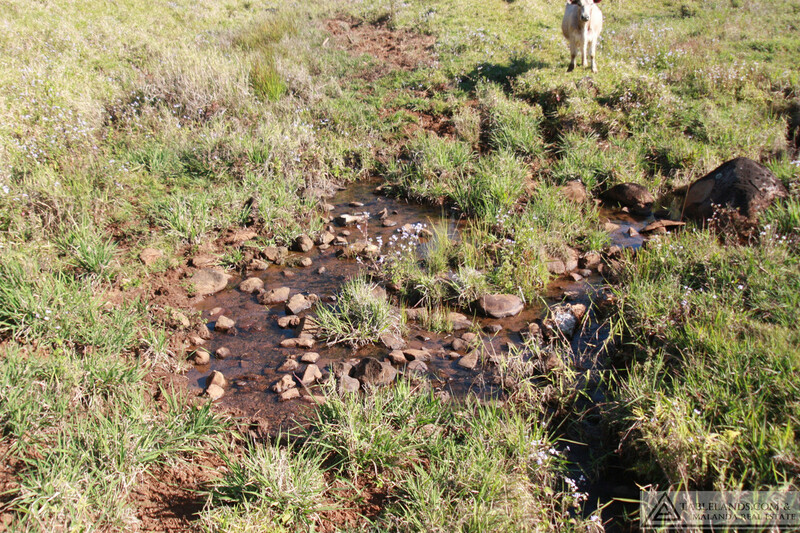 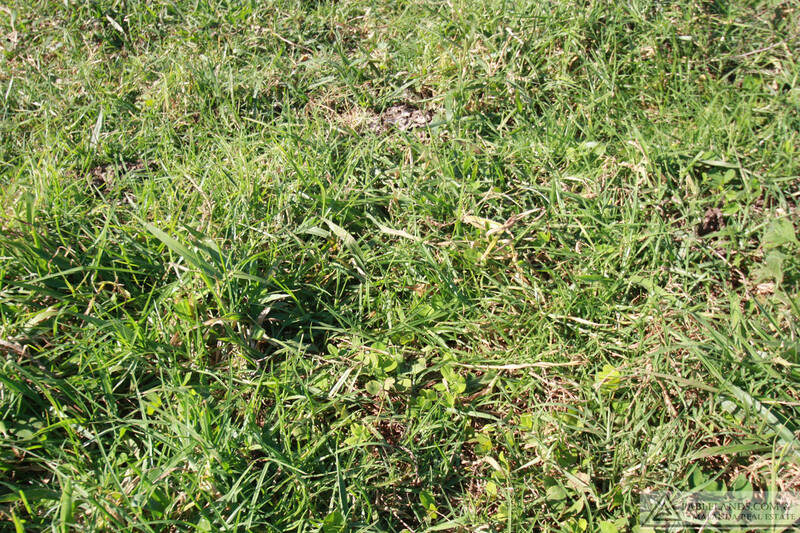 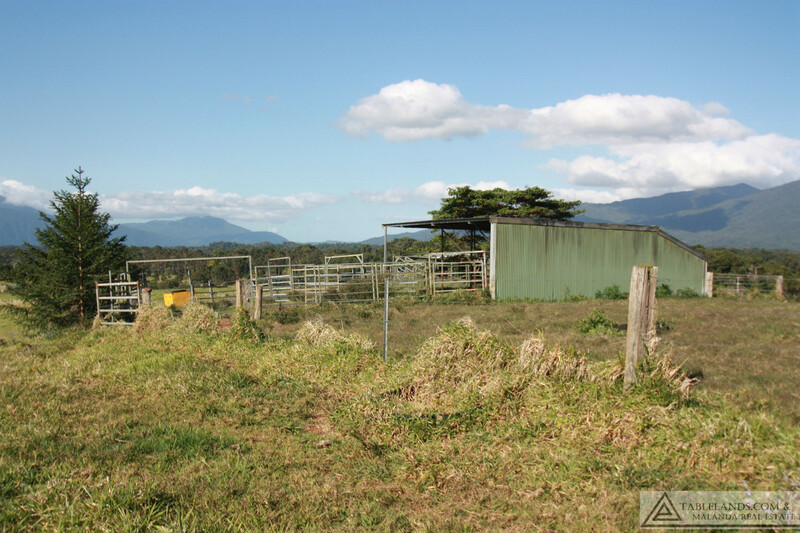 | F1556 – HEALTHY PADDOCKS! 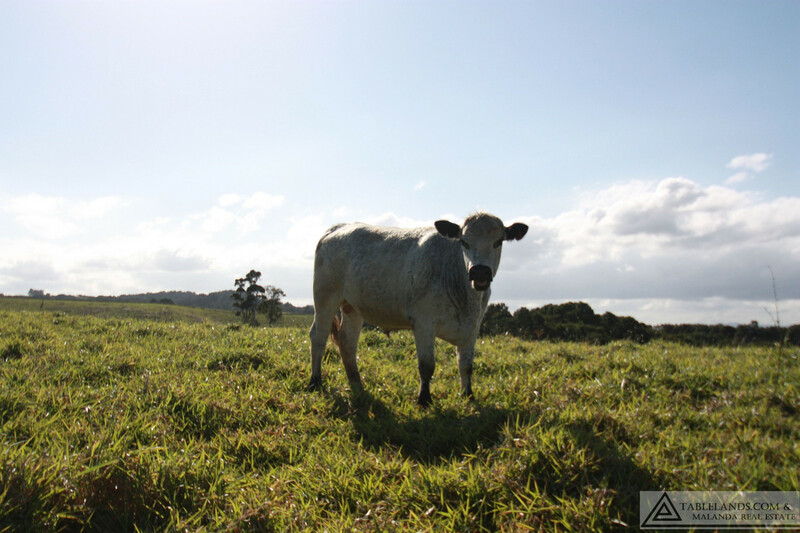 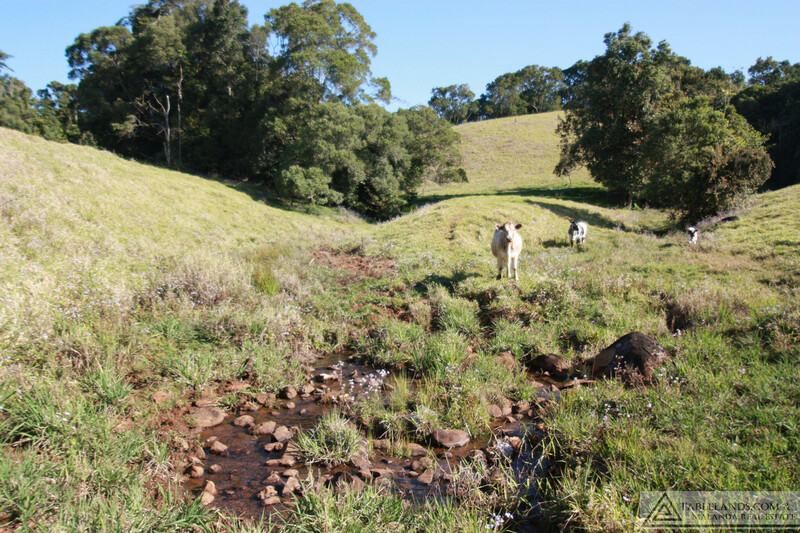 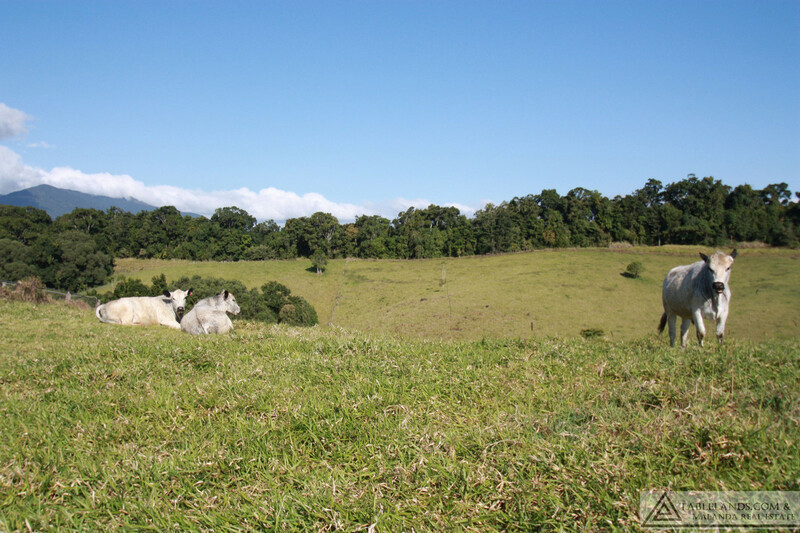 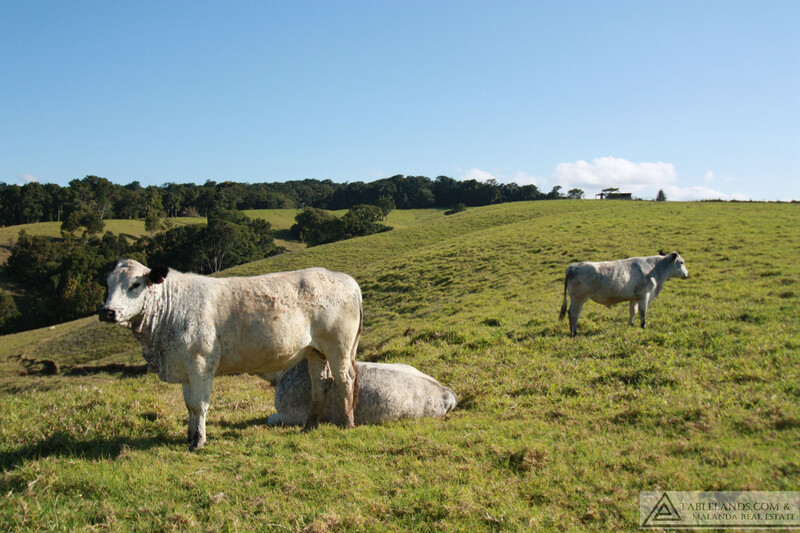 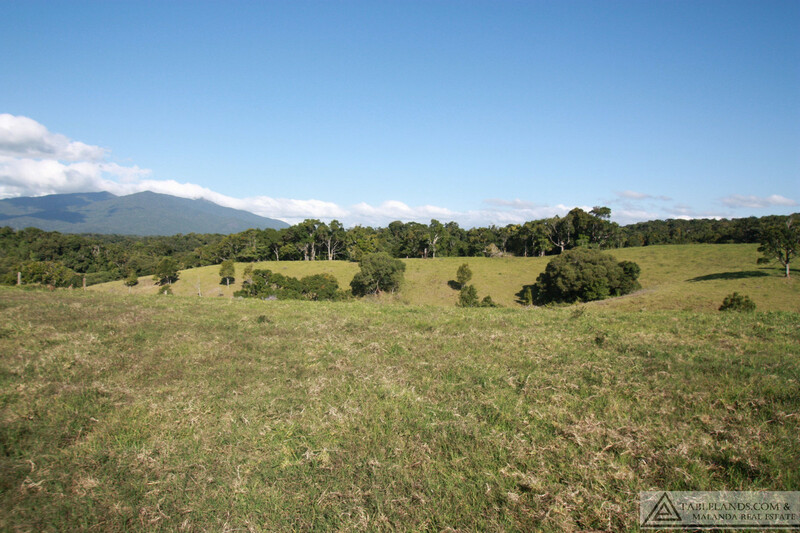 Characterised by clean, high volume improved pastures resulting from careful biodynamic management, this undulating 60.5 hectares (149 acres) grazing block is naturally watered by highland creeks. 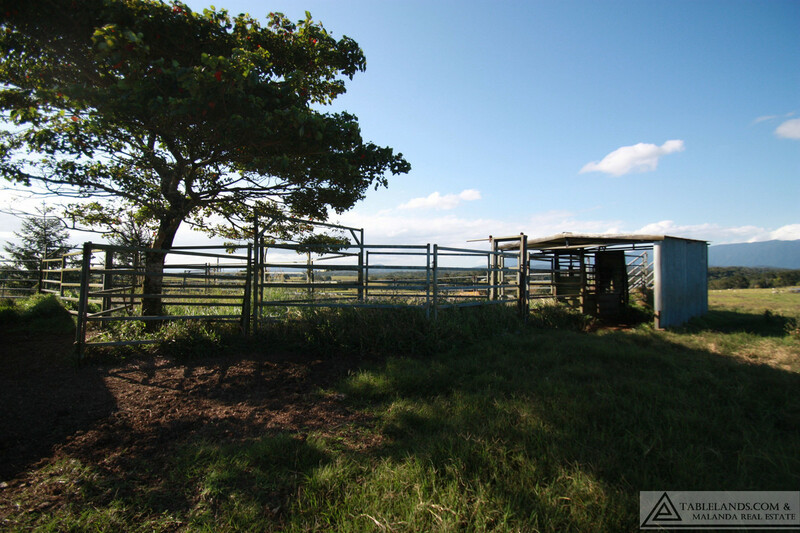 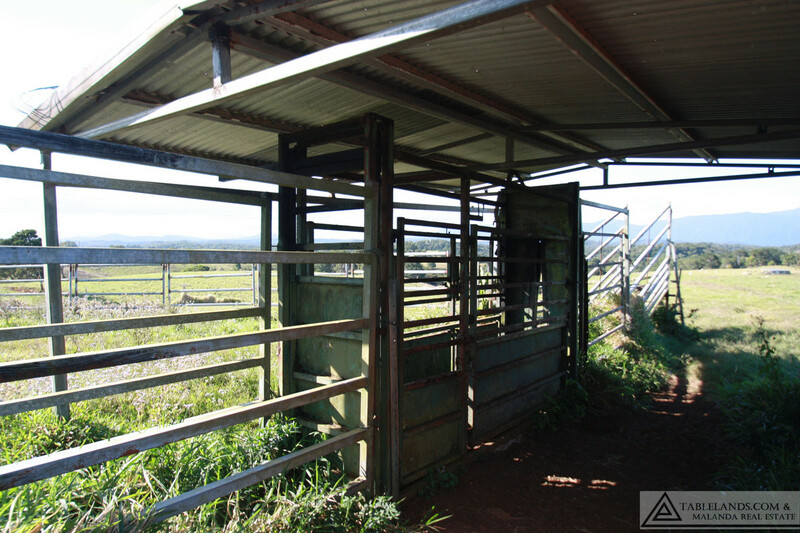 Fenced into three paddocks, improvements include sound fencing and cattle yards with crush and loading ramp. 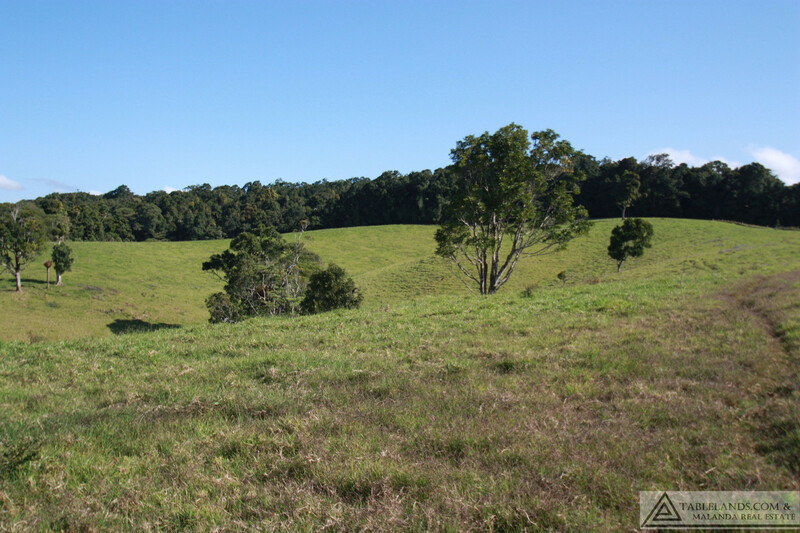 Situated in a high rainfall, frost free area with elevation giving rise to expansive rural views along with a number of suitable house sites. 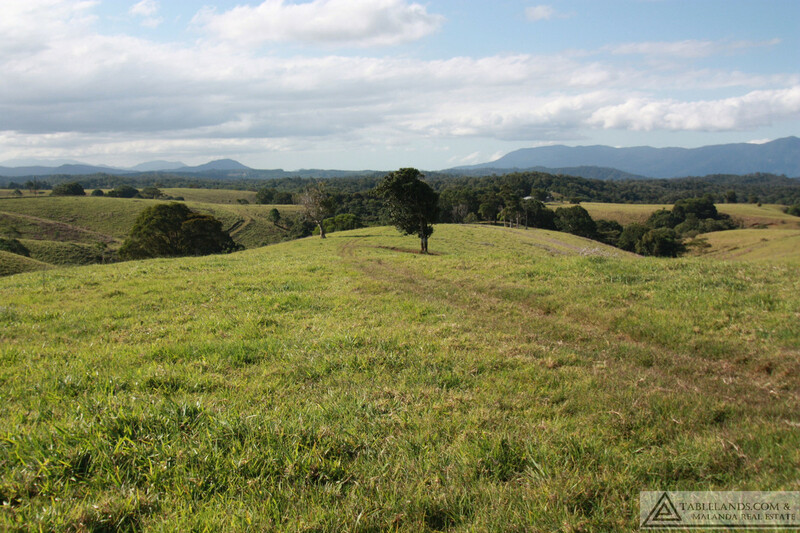 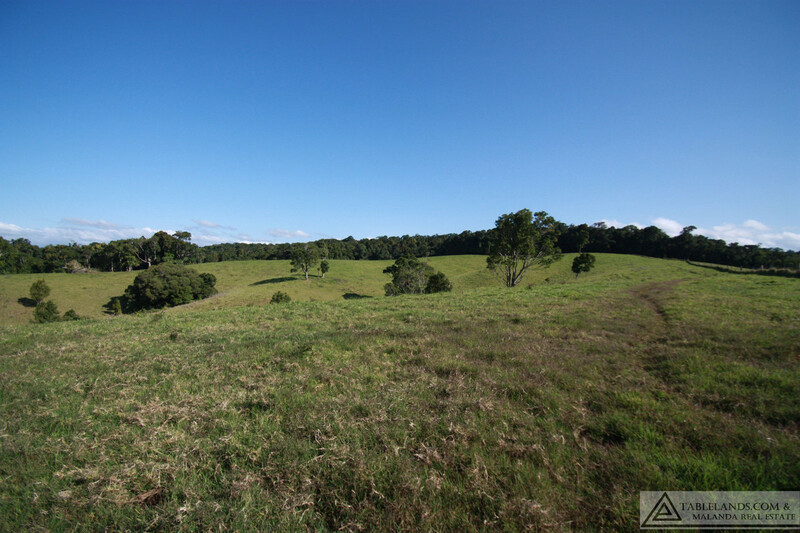 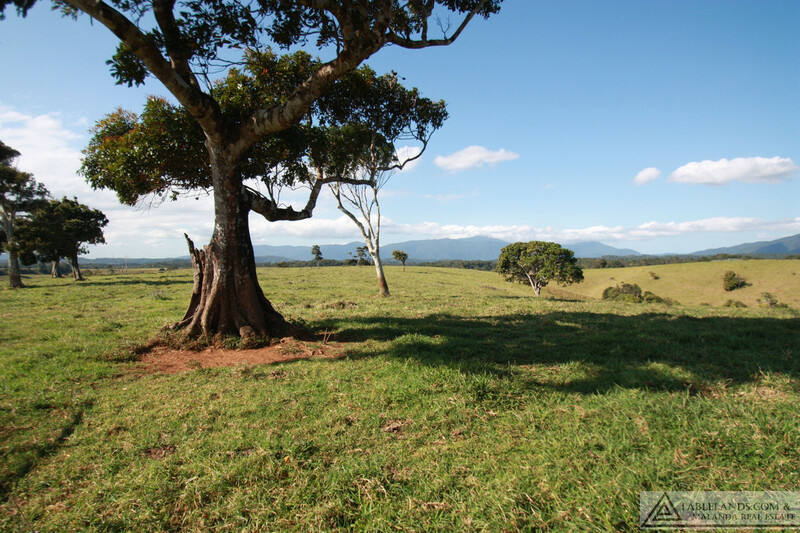 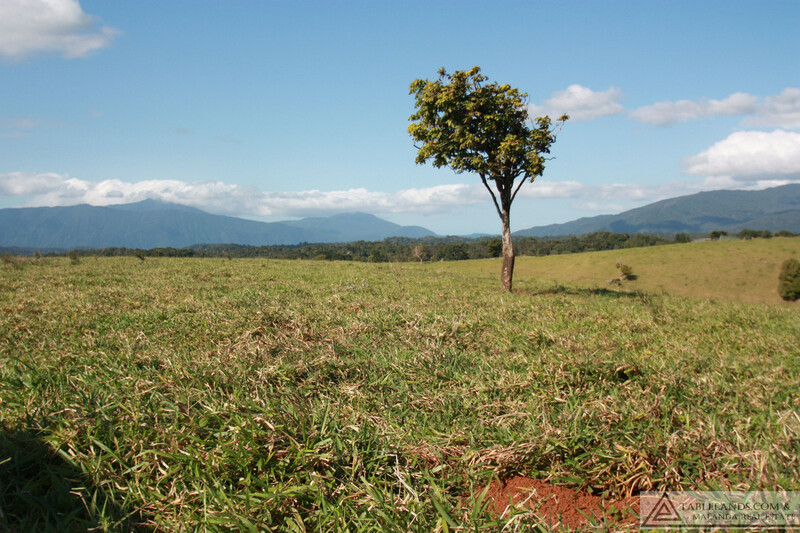 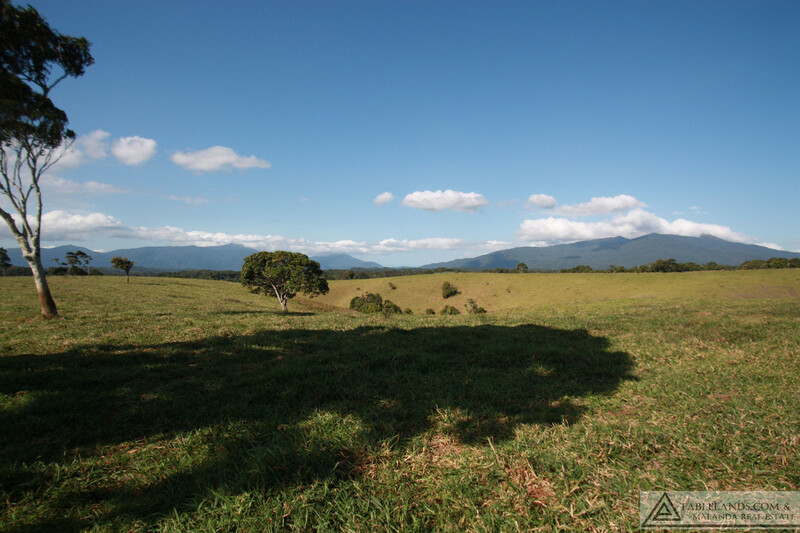 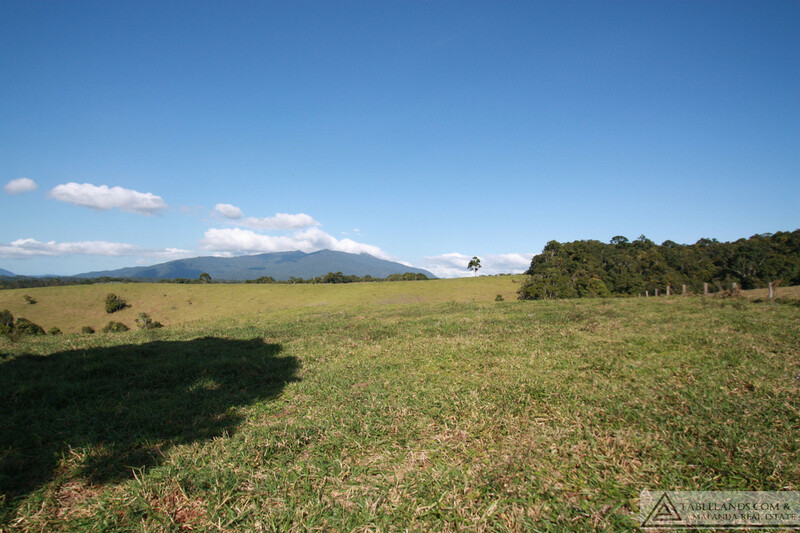 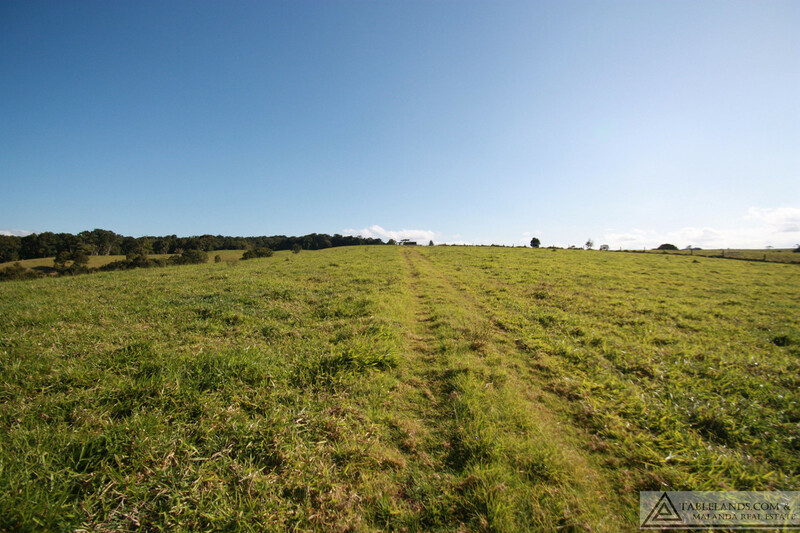 This property presents an opportunity to purchase a healthy paddock to augment an established grazing enterprise or to embark on a fresh rural lifestyle.